Join us on January 12 as we help Habitat for Humanity in their ReStore East. Tasks may include stocking and organizing tile, consolidating and sorting doors, measuring and labeling carpet, moving/rearranging cabinet sets, cleaning, and prepping items for the sales floor.  Let us know at our upcoming club meeting or email us at madisonrotaryah@gmail.com if you'd like to help out!